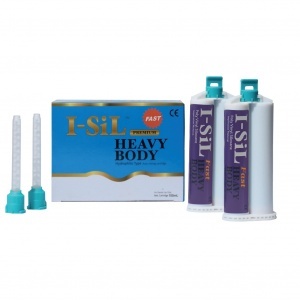 I-Sil Heavy Body is a special dental A-silicone, which has heavy consistency and high viscosity properties. 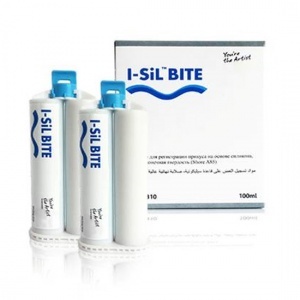 It is used for inlay and onlay impressions, as well as crown, bridge and implant ones. 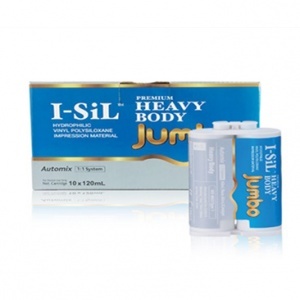 This is a thixotropic silicone with greater hydrophilicity. 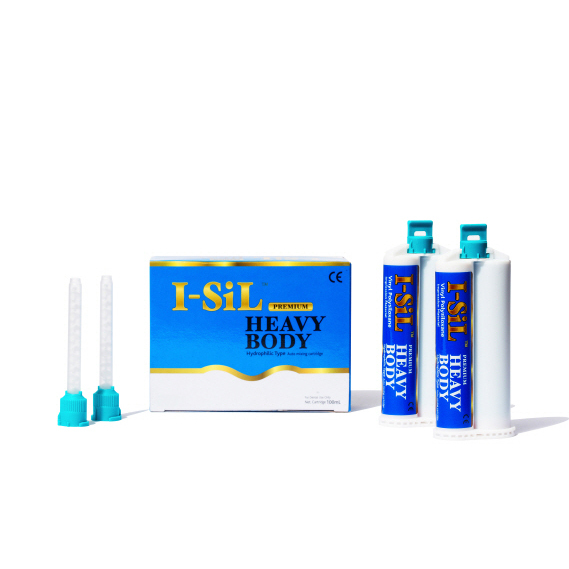 The material has high dimensional stability and the I-Sil Heavy Body capability of recovery after deformation is great. 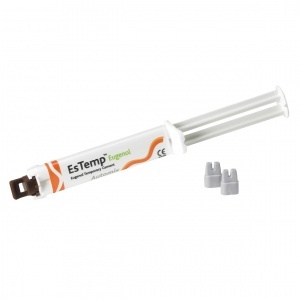 A very strong and tear resistant dental material, which can retain the impression integrity once it is removed.